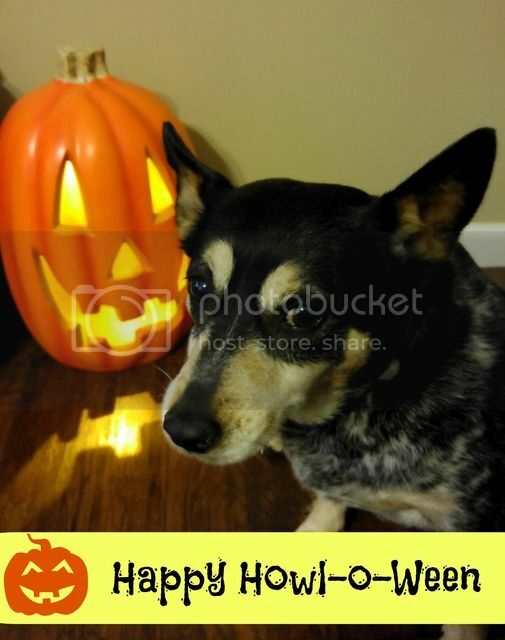 Between all the costumes, candy, and party games, Halloween is typically a kid-centric holiday — but pet parents know there are tons of ways to include your furry pups in the festivities, too. Big Heart Pet Brands (the makers of Milk-Bone, Pup-Peroni, Canine Carry Outs and Milo's Kitchen) conducted an original survey of 3,000 dog parents nationwide to find the top 25 states that most like to include their pups, the nation's most popular "Doggy Halloween Tricks," and each breed's favorite special treats -- right in time for the spooky-fun holiday. 18% of Texas pet parents have given their dog extra treats for Halloween and 16% have taken their dog trick-or-treating. 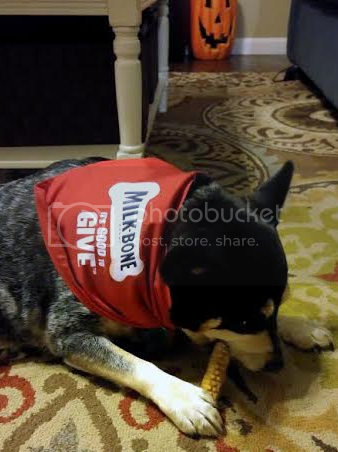 MILO KITCHEN'S HALLOWEEN "DOGGY TRICKS TOP 10 RANKING"
For a chance to see your dog's Halloween photo in the Milk-Bone Halloween website and social channels, tag it on FB, Instagram or Twitter with #TreatsForAll. 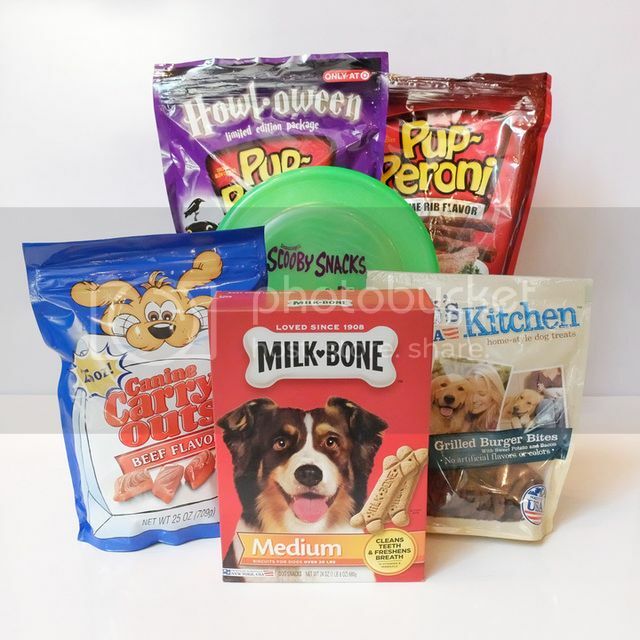 Pick up some fun treats for your pets and all the pets who will be trick or treating at your house!